The Big Book of Questions! After researching her questions we printed the results out. Together we chose which material we would add to the book. 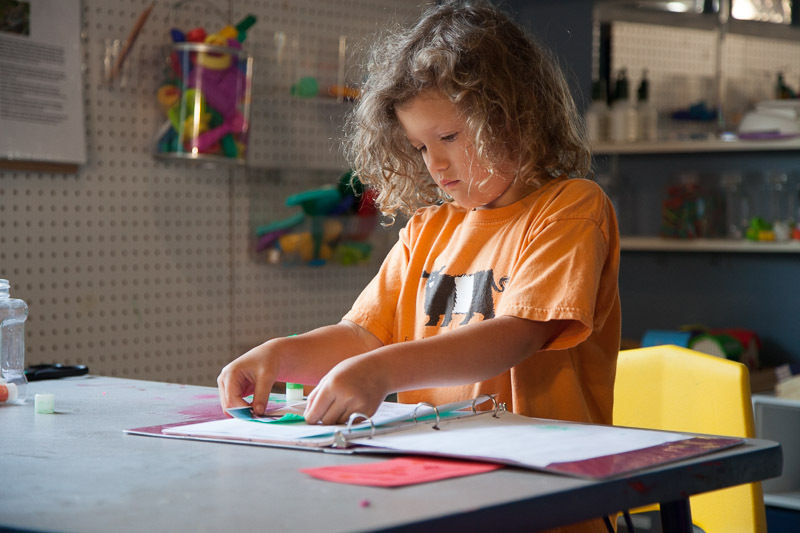 Gluing them into her book. Why do skunks spray people? Why do farmers grow tobacco in North Carolina? Why does a seashell sound like the ocean when you put it to your ear? Why do camels legs move differently than other animals with four legs? We are learning so many cool/fun facts that I had no idea about. For instance, raccoons and skunks that are out in daylight do NOT necessarily have rabies. Pregnant mommies often come out in the day time to hunt for food. They do this because there are often more predators at night and they want to stay close to their young ones. Myth debunked! The book we use is a binder. 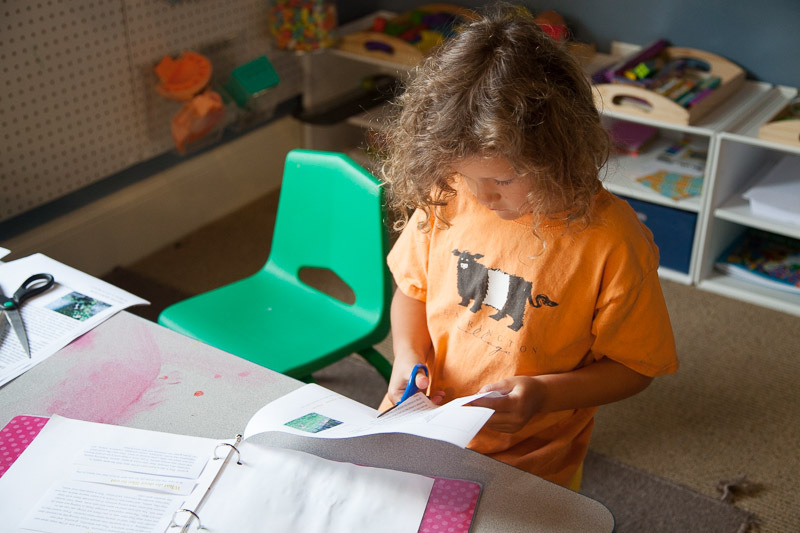 We chose a binder because of it’s flexibility to add more pages where ever we want. 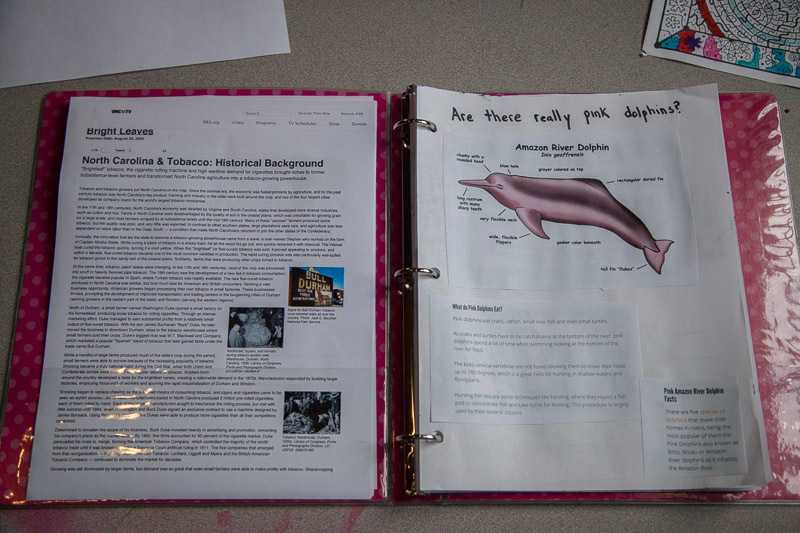 We have already further researched about pink dolphins and added pages to that section. I also like the pockets as sometimes we print things out but don’t always get to cutting/pasting right away. I LOVE THIS!! My 7 year old is a constant “W” question. He will LOVE this too! Can’t wait to start ours! Thank you!